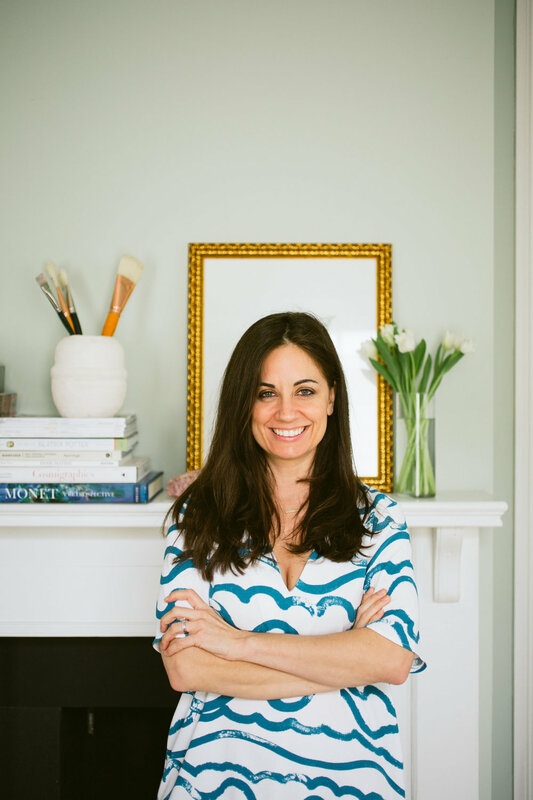 Julie started her career in stationery right out of undergrad in 2003 when she became the printing manager at Swoozies, an Atlanta based gift and paper store. She describes herself as an artist by trade- having both her BFA and MFA . She has received multiple awards in the arts and has been a part of several juried gallery shows, as well as solo and group exhibitions. In 2015 she was a finalist in both Miami Universities Young Sculptors Competition and the 7th Annual Great Rivers Biennial at the Contemporary Art Museum in St. Louis. In 2017 she became a mother to an adorable little boy, Charlie, what she considers her greatest accomplishment.